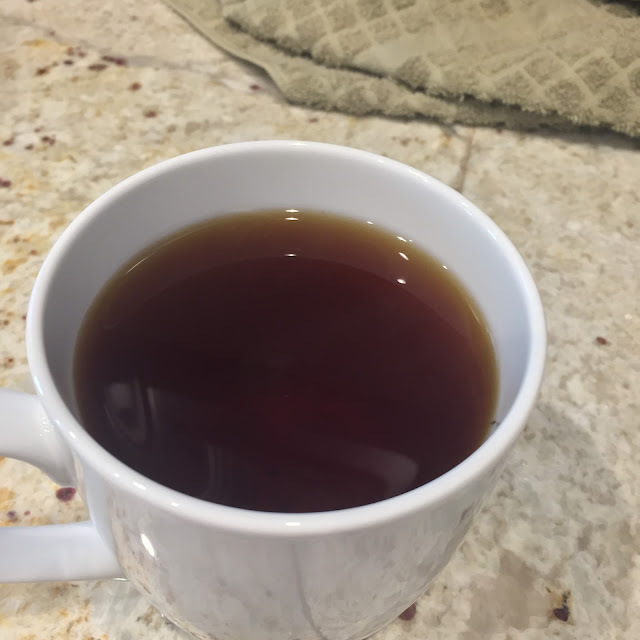 This tea is what most people think of as a black tea, it has a strong body that is bold from first sip all the way through to the finish minutes after sipping it. 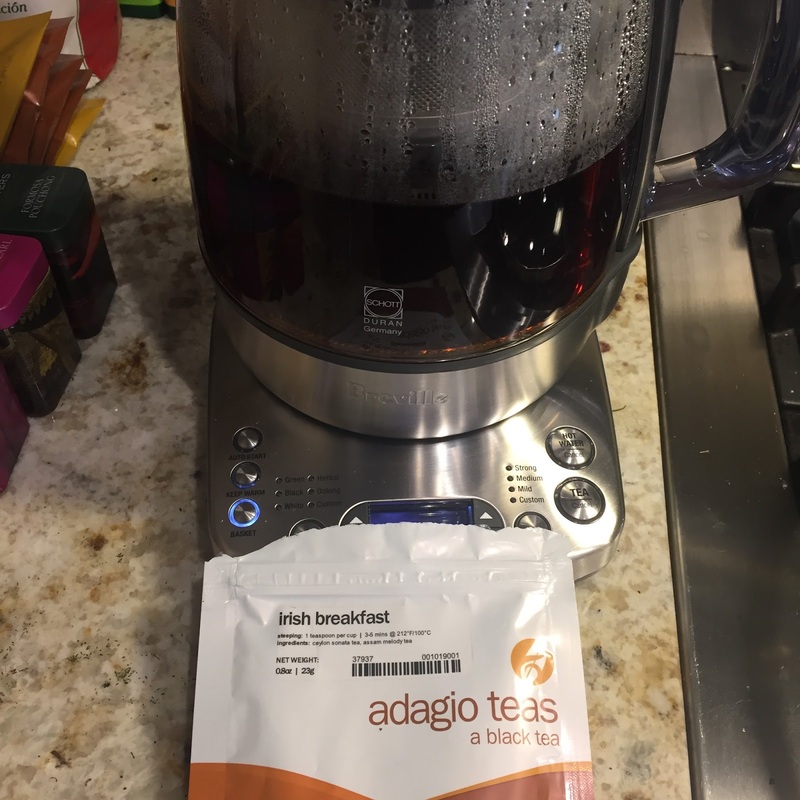 I might try to make it again with a shorter steep time of only 2 minutes for the first brew. I made a second brew using the same volumes and time and the tea opened up quite a bit more, the taste became more smooth and presented a much more wide flavor. This is the type of strong forward notes that most think of with bagged english breakfast that lends many people to adding things like honey or milk to their tea. Additionally when I brewed the first pot I used the basket cycle mechanism to increase the circulation of the water. I did this since it was a very large brew, this may have added to over extraction as well.